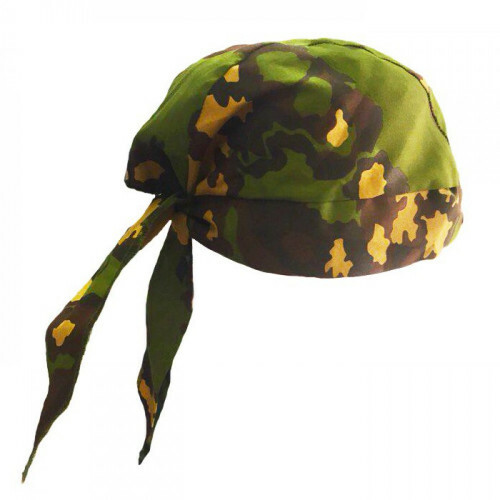 This Bandana produced by SSO company for Russian Special Forces. Was one of the first produce, which SSO start produce. Still very popular and quality item. Made from polyester fabric, so, it can be used even in desert. This Bandana dry very fast, and can be used as tourniquet or IPP, when you out of another medicine. Saved life of several operators.